"Honesty and Quality is our Policy"
Ask About Our 6-Month Interest Free 0% Financing Program. If your doctor told you to reduce your stress level, Auto Doctor of Warminster is just what the doctor ordered. Based in Hatboro and Southampton, we are the one-stop auto shop for Bucks and Montgomery County drivers, providing all the automotive services you need in one spot. We offer a complete range of automotive services including tune-ups, tire sales, brake work, A/C and heat repairs, transmission and state inspections and emission testing. We work with all vehicles, from sub-compacts to SUVs to trailers. 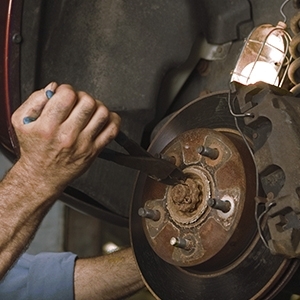 Whatever you need to keep your vehicle running right, we do it and we do so affordably. If you do not see the services that you need listed on this website, please contact us immediately and we will do everything we can to satisfy your needs. We understand that you want to stay safe on the road but also safely in budget. 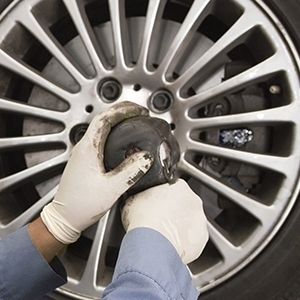 It is difficult at times to know where to turn for qualified, affordable automotive services. With over 40 years of experience serving customers, we are known for honest assessments and reasonable rates. But don’t take our word for it, see what our customers have to say!